Param Singh has been named an Inspirational Individual at the London Faith & Belief Community Awards 2018. 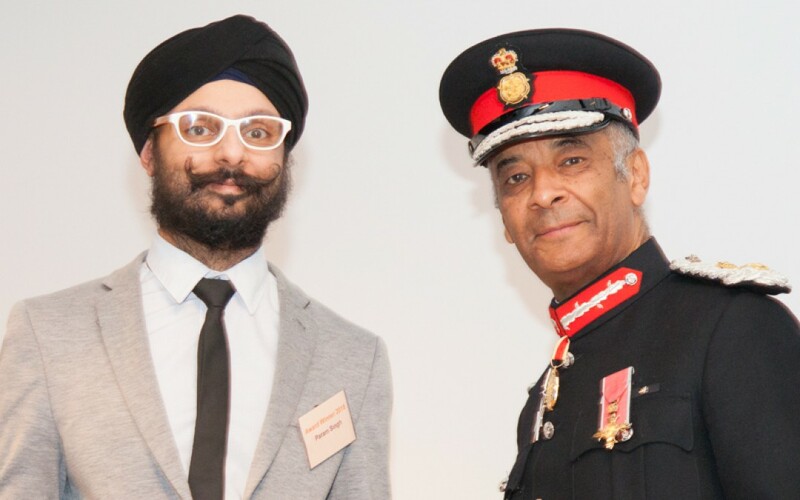 His award comes as a result of his extensive voluntary work with several Sikh community groups, including City Sikhs, and in his capacity as a member of the Advisory Board for the Multicultural Professional Networks Forum which is working closely with government and corporate bodies to improve access for and awareness of BAME employees. The annual Awards are organised by The Faith & Belief Forum (formerly the Three Faiths Forum), and are supported by her Majesty’s Lord-Lieutenant of Greater London and his Council on Faith. The purpose of the Awards is to celebrate the vital work of local communities in making London a welcoming place for people of all faiths and beliefs, as well as showcasing how Londoners can work together for a fairer and more inclusive city. 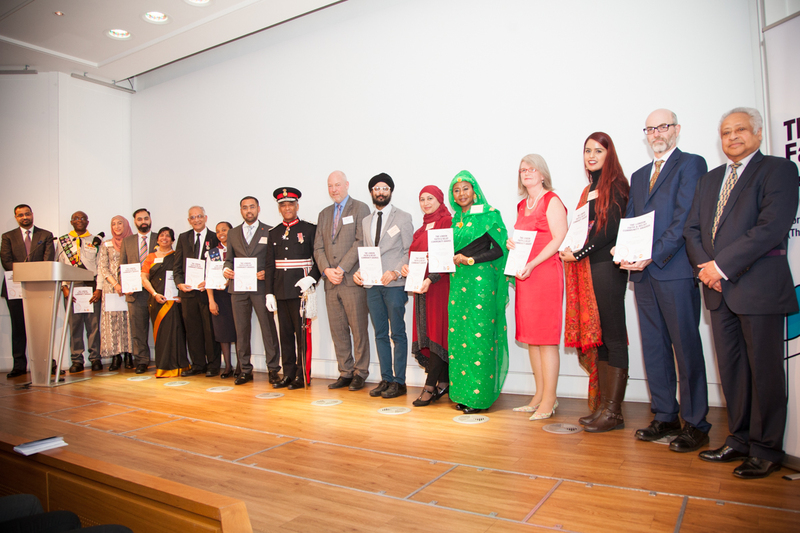 Other recipients at the Awards on 27th November 2018 included the poet Jaspreet Kaur in the category of Inspirational Individual, and the community group British Sikh Nurses in the category of Health and Wellbeing. There were also several Sikh organisations that were accorded the title of Recognised Projects, including the British Sikh Report, Basics of Sikhi, and the Sikh PA/Langar Week.